I thought to myself: What if I made a search engine combining some concepts of these two, but using the revenue for charities that users can vote on? Each month, they would be able to select a few charities where profits are donated to like cancer research, feeding the hungry, fighting climate change, etc. I named it YoFlux, and you can view this for early alpha testing at www.yoflux.com. 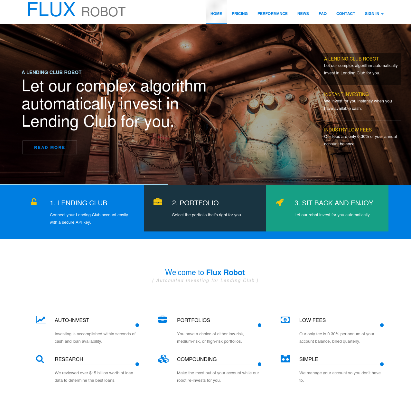 A couple of years ago I created a website and an algorithm called Flux Robot that would automatically invest funds in a user’s Lending Club account to maximize their potential return of investment (ROI). In a lot of ways, I succeeded. The average ROI for the very few accounts in Flux Robot was 7.92%, which is much higher than Lending Club’s ROI, and more than most people make in any stock market. 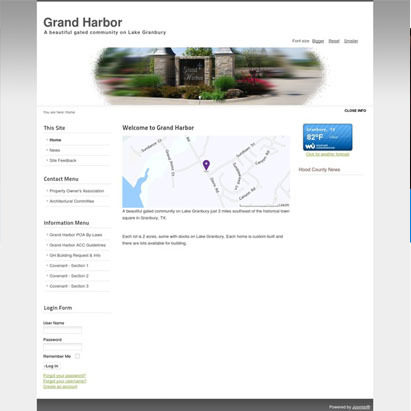 The site, however, failed and will be shut down. I got a Raspberry Pi 3 the other day and turned it into a dual-purpose server in my household. 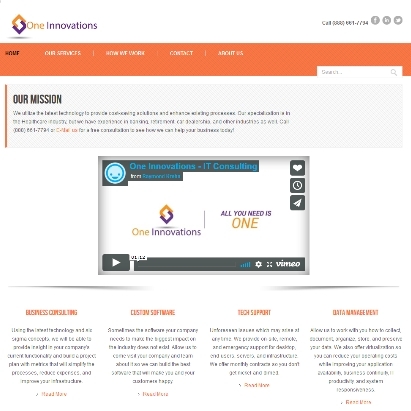 The first purpose disables ads on all websites from any device on our network. The second purpose is it acts as a media server where I can watch various movies and TV shows I have stored on my computer. And it was incredibly easy. Some background: I received a Microsoft Excel spreadsheet (xlsx file) from someone at my company that was struggling with incorrect numbers. The spreadsheet was password-protected. I noticed one of the formulas wasn’t calculating correctly and giving a percentage of a score that they had a 0%, which was incorrect. This was something they had to complete quarterly, and each tab represented a different quarter. I noticed that on the tabs for the first two quarters, the formula for calculating the percentage was completely different than the last two quarters. I thought that if I updated the formulas to correctly calculate their score, then everything would work fine. Unfortunately, the formulas were password-protected. I don’t remember what sparked the idea, but I thought it would be interesting to write a letter to my future self in five years when I was 25 years old. It’s interesting to think about what my priorities were then, and how it’s shifted to now. I’m halfway on to my next mark five year mark, but I thought I’d share the questions with answers (as of 2015). The original copy is at the bottom. Last week while I was taking the dog for a walk, an idea came to mind: What if I built a town simulation that told stories about people who lived there? Upon thinking this, I was curious if I could somehow build a random map that these people, or “sims” since I grew up in the golden years of SimCity and other sim games, would tell the user stories as they interacted with the world. The video below displays an early prototype of what I’m building. Detail-oriented and dedicated professional with extensive experience in gathering and evaluating business data to support IT systems and organizational operations. Known for keen eye for detail and analytical problem-solving aptitude in formulating innovative solutions and resolving complex situations. Adept at managing group dynamics, as well as in motivating and working with high-caliber teams of professionals. Equipped with articulate communication and interpersonal skills in building positive work relationships with professionals of all levels. § Ensured security of data, network access, and backup systems including replication, implementation, monitoring, and support in a cloud environment. 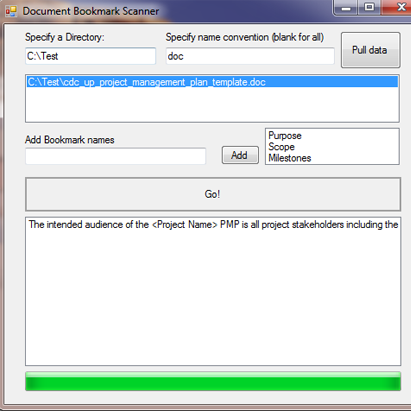 This software was built to scan bookmarks within word documents. It was originally built to scan a whole directory of medical documents to gather specific patient information and their test results. 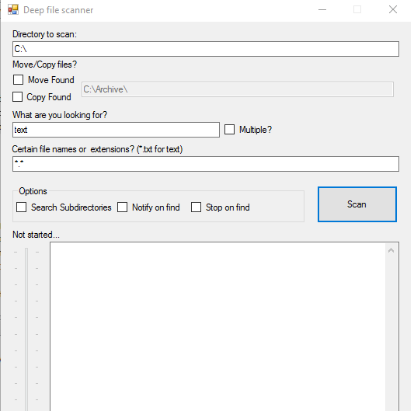 This software will help you find a string of text amongst a group of files. Dev Studio Tycoon is simulation game where you focus on running a game development studio, rather than an entire empire. Begin as an indie developer and take charge of your studio keeping it as an independent studio, or making it a AAA studio!. 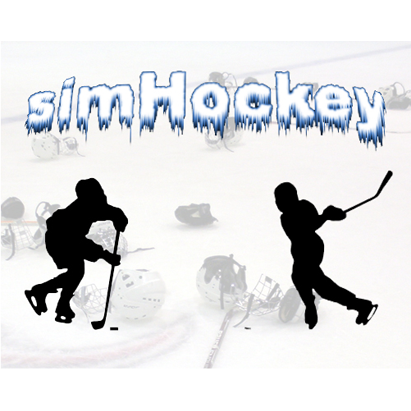 SimHockey is a hockey team simulation where you run your own team and can do a single game for fun or run a full franchise. SysCracker is a password stealing (hacking/phishing) simulation (or a hacker-style game). 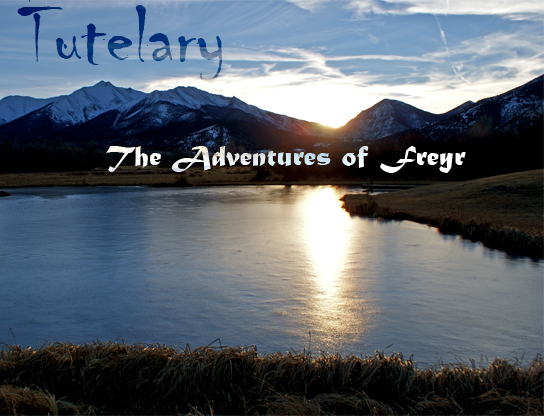 A take on an old-school RPG adventure following Freyr and his sister Rán as they fight to return a stolen crystal to their home. 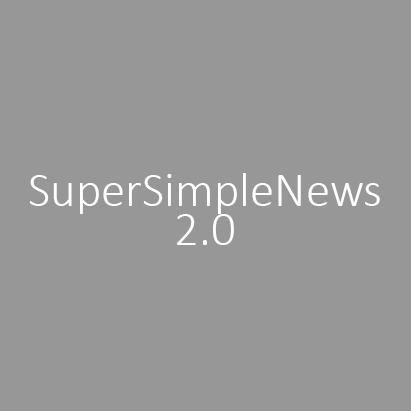 A PHP-based news script which doesn't require a database as all news articles are stored in simple CSV files. 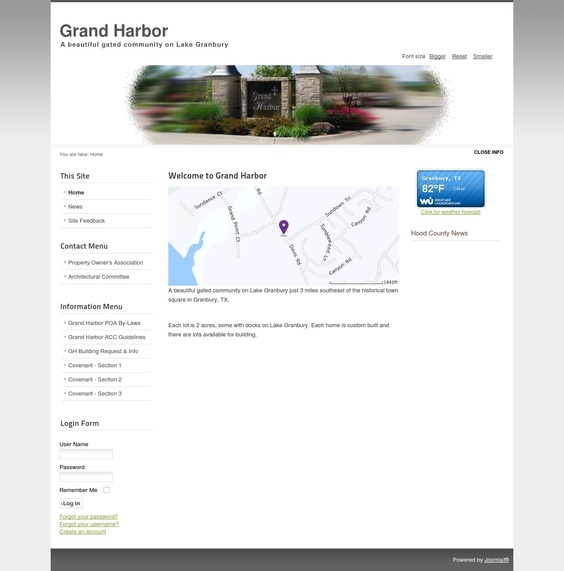 Originally created by Matt Lester and now it's been updated and improved by Raymond Krehn. 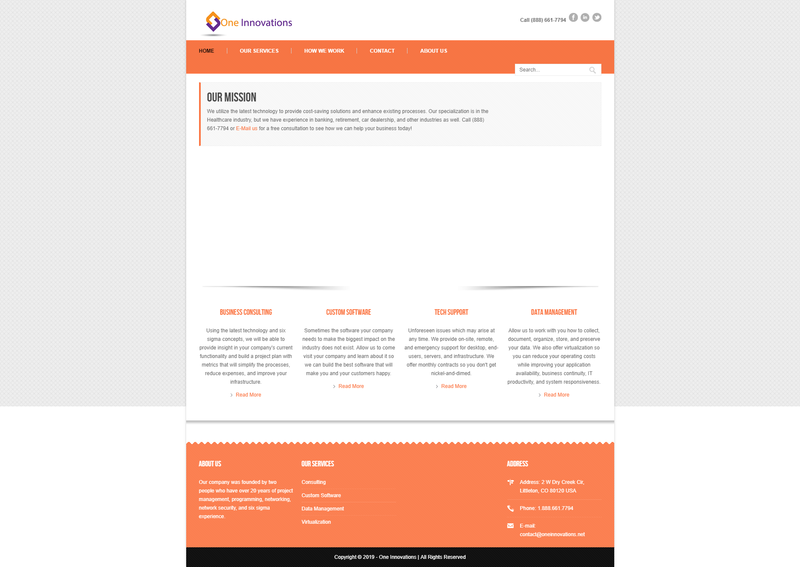 This script includes a password protected administrative backend for adding, editing and deleting articles. For editing the text the brilliant widgEditor is utilised for it's lightweight simplicity and effectiveness. We all knew this was coming. Scientists had been warning us for decades, but many people were blaming the hippies, the democrats, or China. Others thought that perhaps it was natral phenomenon. Those who listened pretended to care, but never did anything about it. It required people to drastically change their lifestyles, but it was too inconvenient. I shouldn’t be alive. Everyone was running past me towards a large mansion with Roman pillars that held the large deck on the second floor. The paleness of the structure seemed hidden by the reflections of fires on the streets. I stared at the abandoned cars on the once busy highway; all burning making identifying their brands a difficulty. I took a look at the rifle in my hand and swiftly joined the swarm of soldiers running towards the building. It wasn’t easy, though. I crouched down and leapt from one car to another hoping they would protect me from the onslaught of bullets. Others were less fortunate. While leaping I found myself stepping over bodies attempting to avoid tripping over them. I felt and heard one bullet gaze past my ear. I turned my head to find the guy behind me fall down. He was one of us and appeared dead so I kept moving forward. I had just finished getting off of work. After clocking out on my computer, I headed towards the elevator through two glass doors. I push the bottom of the two silver buttons between the elevator doors to call the elevator. Moments later I hear a “ding” sound and walk in to push the ground button so I can finally head home. Before the doors closed a lady with sun-colored hair and pale-white skin walked in. A nod sufficed the acknowledgement of each other’s existence within this confined moving room. What I saw was two different worlds at the same time. It all started at a theme park with a girl. She was about 5’5” and tanned. She was gorgeous with light brown hair, almost the color of sand. The hair would’ve stopped just above her shoulders had it not been in a short pony tail. I found myself waking in what appeared to be a space station. It would make logical sense, to say the least. Plenty of white technological pieces surrounded me as I sat up from my rather tiny bed. The bed was comfortable despite its size. I couldn’t help but think it reminded me of those TempurPedic commercials. After all, they were NASA technology. Getting out of the cramped space where I lay was not the most feasible feat I’ve done, but I got out of it slowly and headed down the corridor grabbing on to the sides to pull myself as gravity was limited. As I got closer to the cockpit, I took a peak outside the windows. There sat Europa, one of the most beautiful sights I have ever seen. We enclosed upon the georgeous moon like we were landing on our own moon orbiting Earth. Earth was no where in sight though. A soft landing later and we were touching the surface. There was myself and another man, mid-30s with dark short hair and an average build. He was the commander of the flight and my job was to gather samples from the surface of Europa. 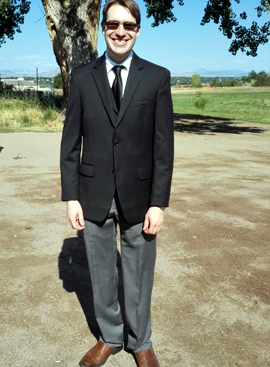 We put on our suits and headed towards the bottom of the ship. He was the first one down the ladder, being the first man to step on this distant planet. It wasn’t soft, like our own moon, it was hard as ice. The surface was glossy and a whitish-blue color. It’s never been touched before and there’s no tracks to prove it. The commander carried the American flag across the surface as he glided like he was ice skating. I followed pursuit. We didn’t know exactly how we’d walk on the surface, or whether it could even support us. When we moved, it was more like jump-ice-skating than anything else. I found it easiest to do an ice-skating motion. Not more than 20 feet further and we both slammed the flagpole into the ground as if claiming the moon belongs to us,America. She sat down in a zero-gravity chair like mine next to me and took a sip of her glass. “Looks like I got to patch more holes in this damn awning again”, I replied calmly. She looked at me and smiled. I loved her beautiful Asian-face. Her tanned-skin drove me erotically crazy. It was the perfect color and the perfect texture. She reached out to me and I held her hand, then we stared off in to the horizon together without words. Dawn arose in the background, as we leaned over the castle walls to view if the attacking armies had arrived or not. It was pretty quiet; there was only the sound of fellow soldiers breathing and the early birds singing. Unfortunately for us though, the ground was covered in a dark haze. If there was someone there, we wouldn’t have been able to see them. There were still some darkened clouds in the sky from the previous night of hell. Our defensive ballistic missiles and trebuchets gave the surrounding area a night of burning flames. A nearby forest was still partially lit. I can still hear the screams from that previous night, of men screaming in pain from being burned alive. As disturbing as it was, it still brought somewhat of a smile to our faces knowing that the more screams, the less there were to attack us. I started to walk in the living room, as I usually do when I wake up, and headed towards the kitchen. I stopped in the hallway just before the living room starts and my older roommate, about 10 years older than I am, was sitting on the uncomfortable blue-covered, metal barred futon on to the right in his police officer uniform. “You look hott today!” I said jokingly. I received a slight giggle from him and continued in to the kitchen on my left side, which was just on the other side of the wall in the hallway I was currently in. The interesting thing is, is that I haven’t seen this roommate in nearly 3 years, and we were back at my old apartment inLakewoodwhere he used to live with me. I had just started college and he recently just divorced his wife. He was a far cry from becoming a police officer, he held no degree, never finished high school, and was a manager at McDonald’s with 3 divorces. I remember when we first moved in together he was having a rough time. When his wife left him, with no given explanation, at least to me, he couldn’t afford a home by himself and I couldn’t afford an apartment by myself, so we signed a lease and moved in together along with his son. After I ate some breakfast I went back in the living room and saw my girlfriend sitting on the couch, next to the futon, and my roommate already left for work. I sat along the side with her and we decided to watch TV. She explained to me how he thought our relationship was illegal and she suspected that he would be coming back to arrest us. She also told me how he found out about the illegal programs I downloaded. I didn’t think much about it at the time, or what was going through my head, but I changed the lock on the main door so he couldn’t come in to arrest us. Moments later I heard a “Bang! Bang Bang Bang!”, he was pounding on my door begging to get in. “Ray! It’s the police, let us in!” he yelled. I knew it had to by my roommate, because I don’t think any other police officer knows my shorter name. I started looking for things to block the door, but then I noticed that the door was partially opened on the top-left side, and I knew they were going to come in at a moments notice. My girlfriend took my hand and hid us behind the couch. She said “If they come in, they can look around, and when they get passed this couch we’ll run for the door.” It was a great plan at the time and I couldn’t think of any other way to handle the situation. The door finally busted open and we waited patiently for them to walk past the couch. They started coming, but they were coming towards the end of the couch that was facing the entrance. We abandoned our plan and ran the other way and broke through a window and made a run for it. Of course they notice us in the process and one of the officers claimed “There they are!”. Once we got passed the window we ran for the hills on this winters day, and it was snowing gently with a thick fog. We reached the mountains summit and we took a break to look behind us. The officers were no where in sight, but we decided to continue to move forward going at a walking pace. With her hand in mine we journeyed through the thick woods and heard a large machine moving away from us. As we approached where the sound was coming we noticed that it was a tank heading away from us. It stopped suddenly but we kept walking towards it to see what it was doing. As we got even closer, we noticed that the tank was waiting for a gate to open in a large electric-fenced area. We got closely behind the tank and followed it inside the fenced area, and the gates closed behind us. Looking around the tank infrequently, still behind it, it appeared as if we were in a military base. The tank took a right turn where it appeared to be heading towards a rather large garage-like building. With my girlfriend’s hand still in mine, we took a left and headed towards the barracks. Near the entrance of the barracks, there were rows of barbed wire that were about a foot off the ground, like one of those military training courses from television that reached as far left as we could see to as far right as we could see. We got on our stomachs and inched towards where the entrance was. When we finally neared the end, two soldiers were casually standing in front of the enterence looking at us generously. They offered us to come inside, and we took the offer and headed inside with them. A cooked meal approached some tables as they led us towards it. They questioned us on why we were there and how we found them. We told them everything, and they explained to us that it was a secret military base hidden in the thick forrests. After a great meal they began to show us where we would be allowed to sleep. We waited outside what seemed like a room where there were cloudy translucent curtains leading inside. I could tell the curtains themselves were somewhat transparent, but seeing beyond them was difficult to see anything. As we waited, my girlfriend told me that her bra was hurting her, so I told her just to take it off to get comfortable and I would hold on to the bra. She took it off while keeping her shirt on, only exposing her left breast briefly by mistake. We walked in to the room where there was a collection of beds and went to sleep in our separate beds. There’s a ride that is completely black, and I’ve seen it, I have been on it. Black is the absence of light, the absence of color, or is it all the colors combined? Black also represents dark, lost, empty, gloomy, sinister, mystery, depression, or misplaced. The ride is in the shape of a spider. Many people have arachnophobia. To me, the ride also represents fear, terror, dread, horror, and panic. So the black spider ride was dark fear, lost horror, sinister terror, or empty depression. This is what it represented itself as at least. However, could these emotions have exact opposites? Of course, but did you think that these emotions can also cause the opposite feelings? I think so. If this is all confusing, read on and you will see what I am talking about.